Lords of the Manor stands in 8 acres of secluded parkland with immaculate landscape gardens, which make this luxury boutique hotel ideal for country breaks in the Cotswolds. This is only part of what is on offer as the key reason for having your wedding at this hotel must be the Michelin-starred restaurant. For your wedding ceremony, Lords of the Manor offer two setting; the Garden room, which overlooks the beautiful walled garden or the conservatory with access to the courtyard. 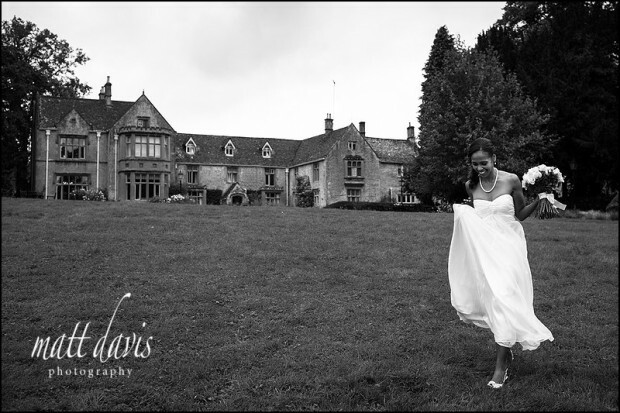 If you’re looking for a small wedding venue, this is what Lords of the Manor is all about. Stay on site to make use of the beautiful rooms (including some with four poster beds – if that takes you’re fancy!). Stroll around the landscape gardens and enjoy Michelin Starred fine dining. This is what makes this wedding venue special. It’s for those wedding couples who are looking for simplicity and style. Very popular with Londoners and also American and Japanese tourist who come to enjoy the Cotswolds. Relax and make a weekend of it with close friends and family. If you are considering a wedding at Lords of the Manor then please contact me for a chat, I’d love to be involved in your wedding day. 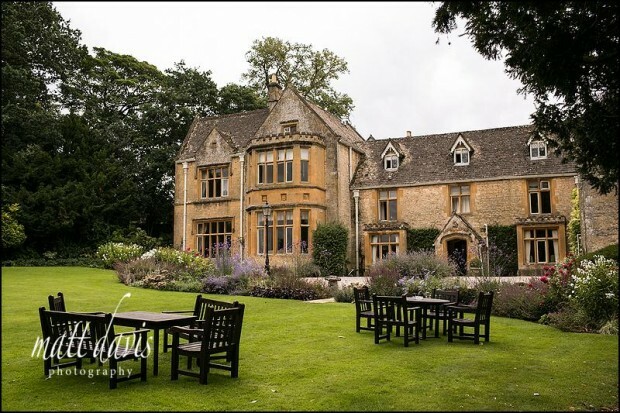 You may also like to read my other reviews of Cotswold wedding venues to get a feel for what is on offer in this lovely part of Gloucestershire.